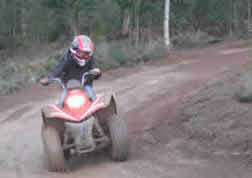 Quad Biking is an exhilirating team building event for the adventurous at heart. Full instruction is provided by Team Building and Events Management South Africa and this team building event is suitable for both men and women with no previous experience necessary. 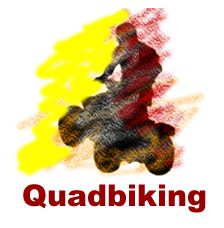 We provide helmets and other safety equipment for all Quad Bike team building events.